"The citizen-soldiers who fought for the Confederacy personified the best qualities of America. The preservation of liberty and freedom was the motivating factor in the South's decision to fight the Second American Revolution. The tenacity with which Confederate soldiers fought underscored their belief in the rights guaranteed by the Constitution. These attributes are the underpinning of our democratic society and represent the foundation on which this nation was built. 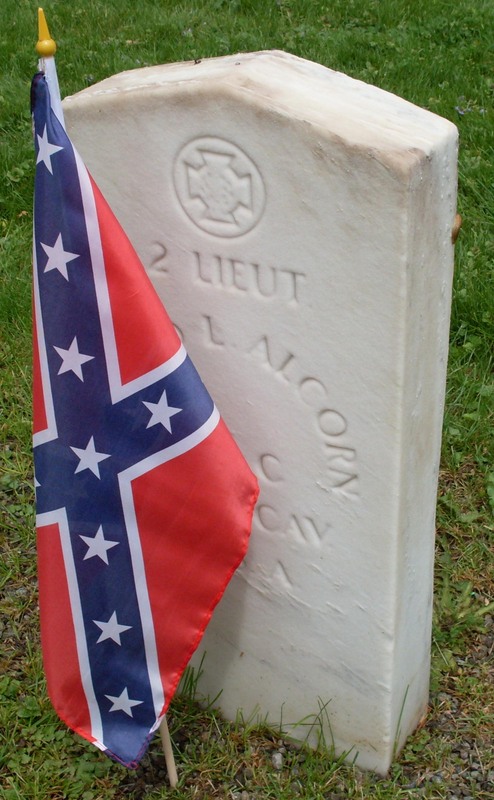 The SCV is the direct heir of the United Confederate Veterans, and the oldest hereditary organization for male descendents of Confederate soldiers. Organized at Richmond, Virginia in 1896, the SCV continues to serve as a historical, patriotic, and non-political organization dedicated to ensuring that a true history of the 1861-1865 period is preserved. Membership in the Sons of Confederate Veterans is open to all male descendants of any veteran who served honorably in the Confederate armed forces." 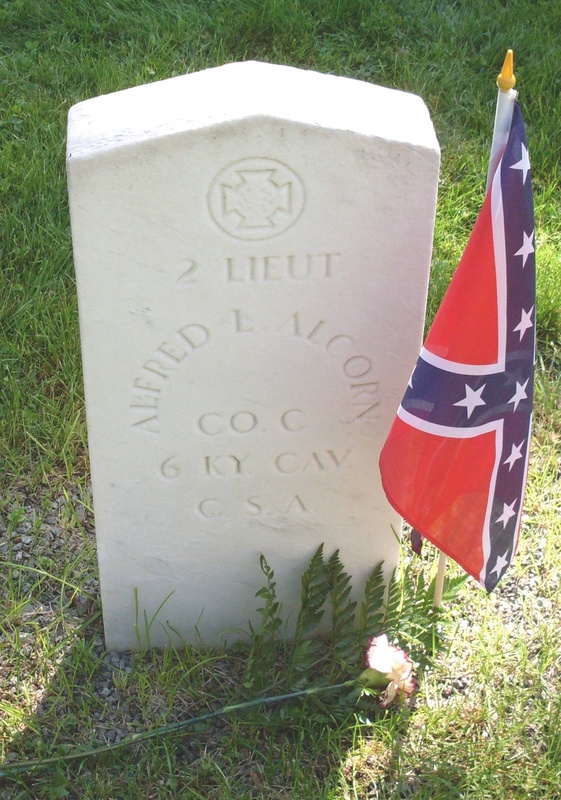 The Pennsylvania Division of the Sons of Confederate Veterans, named Lee's Keystone Division, is made up of four Camps. Our Camp is one of these four.